Public Health Conference logo. 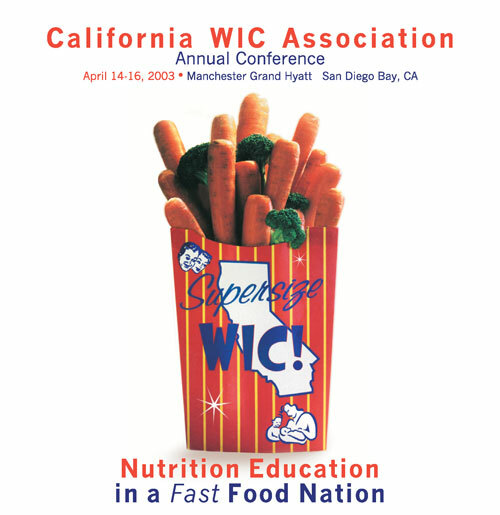 This design was a play on the cover for keynote speaker Eric Schlosser's book "Fast Food Nation." I built the fry container prop, styled the food and took the photo, along with designing the rest of this poster, and the myriad of conference graphics that accompanied it.